An overwhelming response to the column made Pell realize she wasn’t the only one with a late-in-life love story. Hundreds and hundreds of replies boosted the piece to the eighth most popular “Modern Love” essay of all time. Pell’s new book, “Love, Again,” grew out of the column’s response. Part memoir, it recalls her own love story while speaking with others about their own later-in-life romances, showing that everyone has something to learn from unexpected romance. “Sam and I said to each other again and again, ‘We are so lucky.’” Pell says. “And many of the people I talked to felt exactly the same way. "We are so lucky." 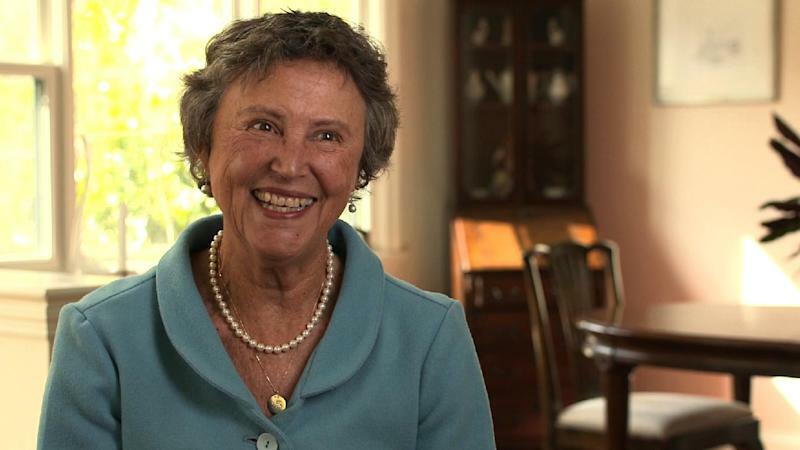 Watch as Pell talks about her own love story and why it’s never too late to experience a life-changing kind of love.